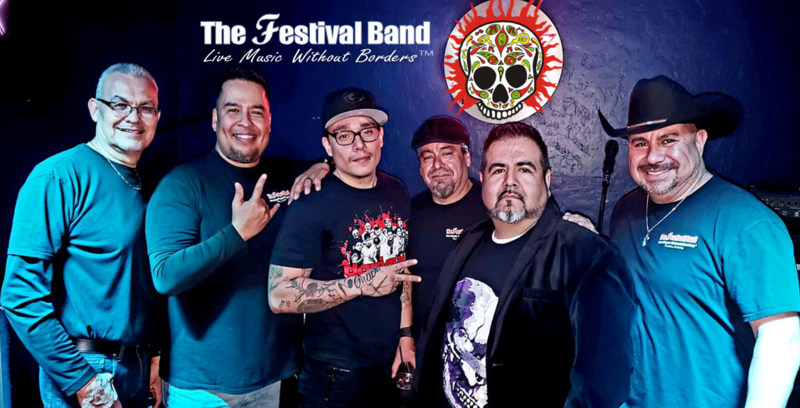 The Festival Band is a group of musicians based in Tucson, Arizona who provide live music entertainment in local clubs, private events, weddings and quinceañeras. 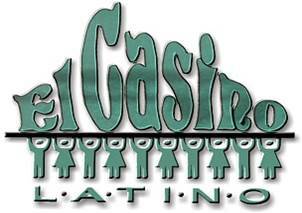 We play Tejano, R&B, Old School, Funk, Country and a little bit of Soft Rock. If you book us for your special event and want us to learn a couple of songs, we will do that too! We play by our motto, "Live Music Without Borders" - Music for Everyone! We Are The Festival Band and we invite you to join us for a great time and great music for your dancing pleasure. Bring an extra pair of shoes because we'll keep you dancing all night long! We were so honored to have been selected to perform at the Las Vegas Tejano Music National Convention's Gran Baile with some of the greatest Tejano Music artists like Jay Perez and David Lee Garza on August 6, 2016! We thank the team at the Tejano Music National Convention who selected The Festival Band out of the many talented groups from all over the nation the past two years. It is truly a dream come true and we want to share our excitement with family, friends and the entire state of Arizona! We thank each and everyone of you who have supported us these past 6 years and those who have had faith in us to do something this extraordinary! The F.O.E. is a membership- based social club. Hall is open to the public to rent for events. One of Tucson's favorite restaurants. 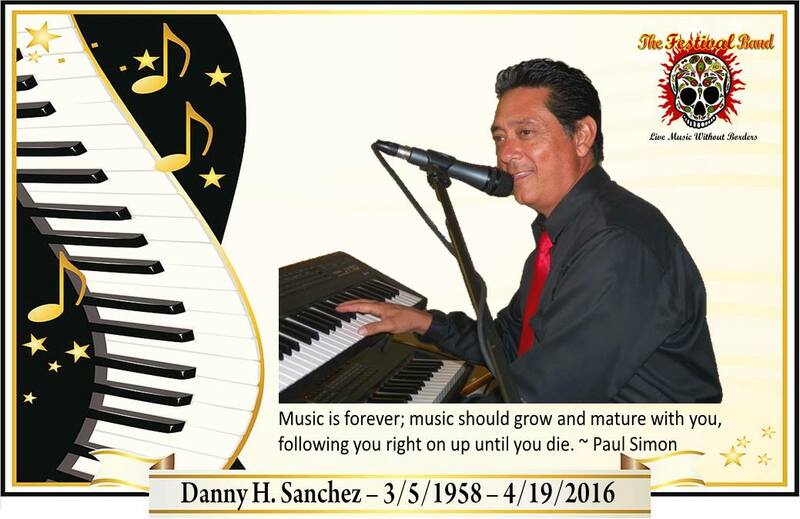 And for entertainment, their Steakhouse on Valencia and Cardinal has Tejano nights with live music every Friday Night! 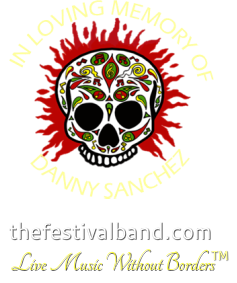 Festival Logo and materials found in this website for reproduction, modification, storage in a retrieval system or re-transmission, in any form or by any means, electronic, mechanical or otherwise, is strictly prohibited without prior written permission. Go to “Contact Us” tab to request permission.